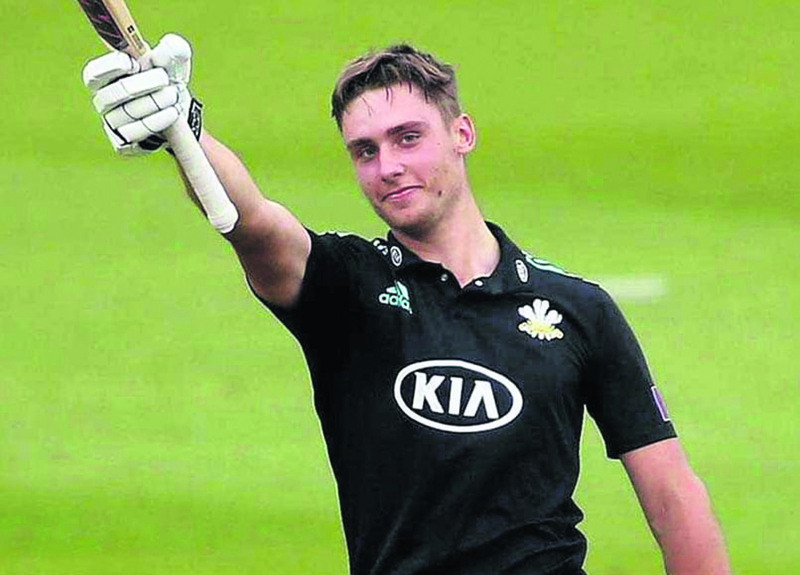 Young England cricketer Will Jacks blasted six sixes en route his 25 ball century. Unfortunately for the 20-year-old, his exploits will not go down in the record books as the match has not been given official status. Jacks finished with 105 off 30 deliveries with eight fours and 11 sixes as Surrey amassed 176 for three in a T10 clash against Lancashire in Dubai. The match was a pre-season fixture for both sides, who are gearing up for the county season, which begins next month. Had the match been given the official status, Jacks' exploits would have eclipsed Chris Gayle's fastest-recorded professional hundred, achieved in 30 balls during the 2013 IPL. Speaking after his whirlwind knock, Jacks said: "From the first ball I just tried to play my shots. After the first few overs my intention was to try and hit every ball for six, and I think after four sixes I thought, 'I could hit six sixes here'. I'd never done it before and it was nice to do that and something I will cherish." In reply, Lancashire managed a paltry 81 for nine as Gareth Batty starred with the ball for Surrey, taking four for 21. Jacks has played eight first-class matches, scoring a total of 301 runs at an average of 30.10. Jacks was part of the England Lions squad that took on India A in Thiruvananthapuram.